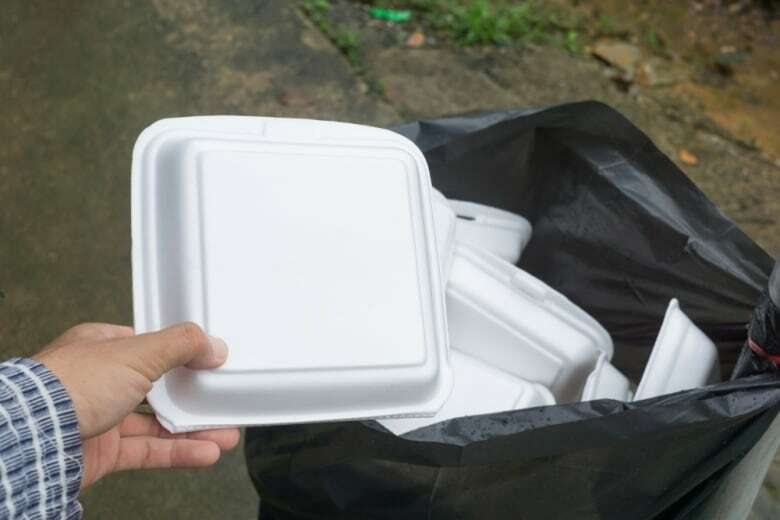 Styrofoam has been nicknamed “public enemy No. 6” because it's more likely to be landfilled or washed into the ocean than recycled. 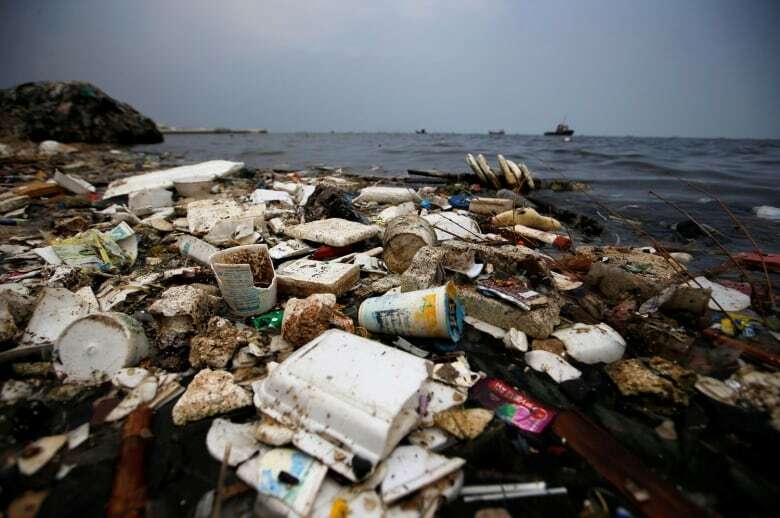 But three Canadian startups are launching technology that aims to make discarded polystyrene containers, packaging and products a resource that everyone wants to recycle. 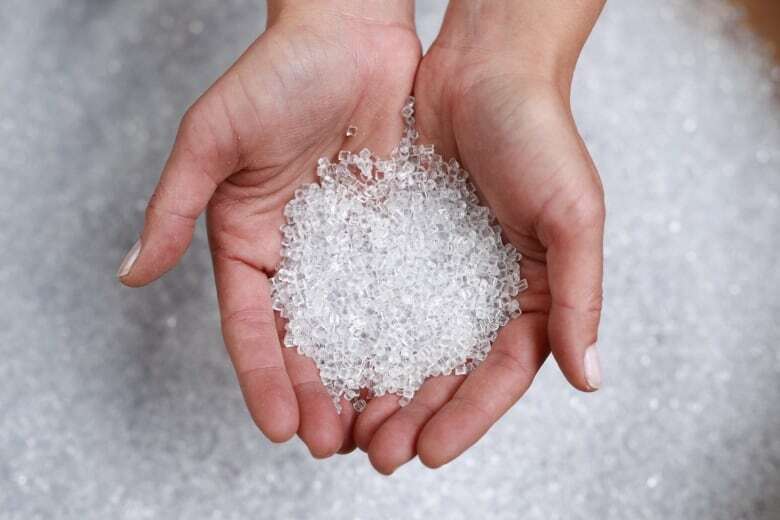 But Bussières and her colleagues at Montreal-based Pyrowave are hoping to reform styrofoam — literally — into a resource that everyone wants to recycle. 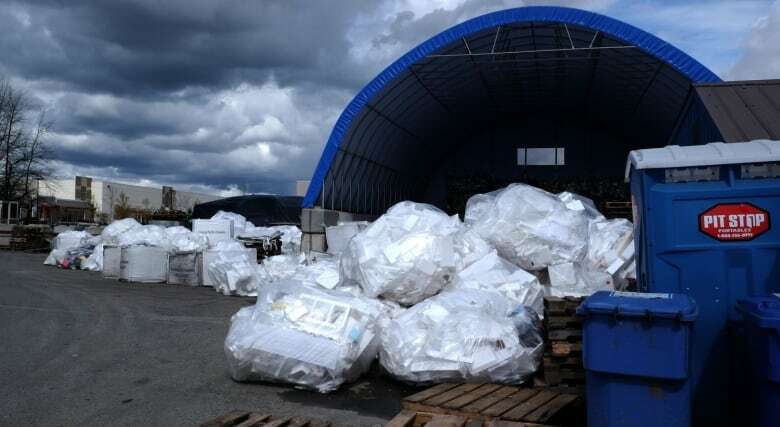 That's because most communities don't recycle it — just 35 per cent accept polystyrene in their recycling programs, according to the Canadian Plastics Industry Association. 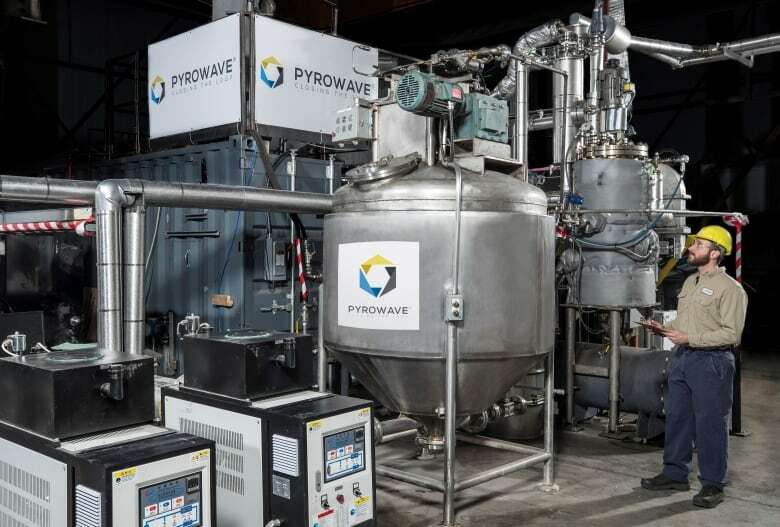 That's the difference with Pyrowave's technology — it uses a "chemical recycling" process to take waste polystyrene and generate brand-new styrofoam. 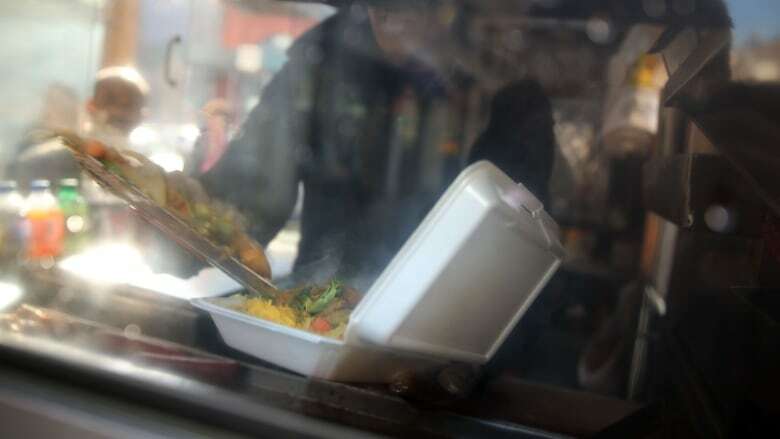 Microwaves heat up and break down polystyrene molecules, which are long chains, into their individual links — called styrene. That in turn can be chemically processed back into polystyrene. She added that it's also the key to a so-called circular economy — based on resources being endlessly reused and recycled instead of extracted new and then landfilled at their end of life as they mostly are now. 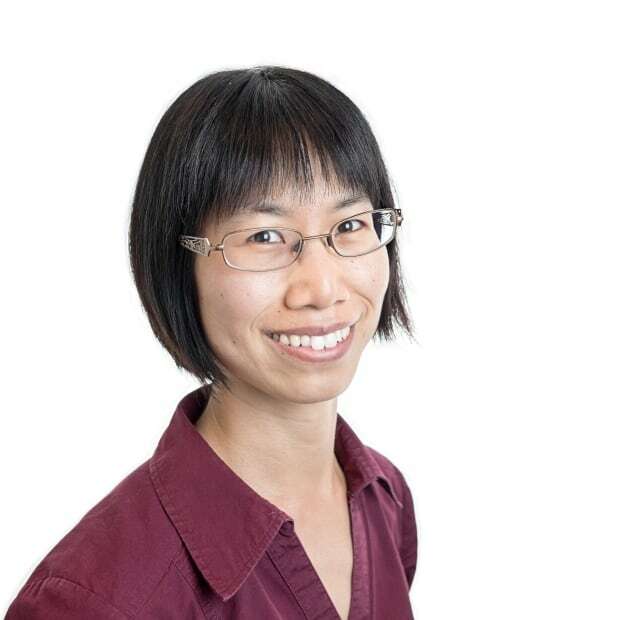 "We believe that plastic in general is a fairly low-value product," she says. "And then we spend a lot of money collecting that product, sorting that product, processing that product all so it can go back into … a relatively low-value end product." 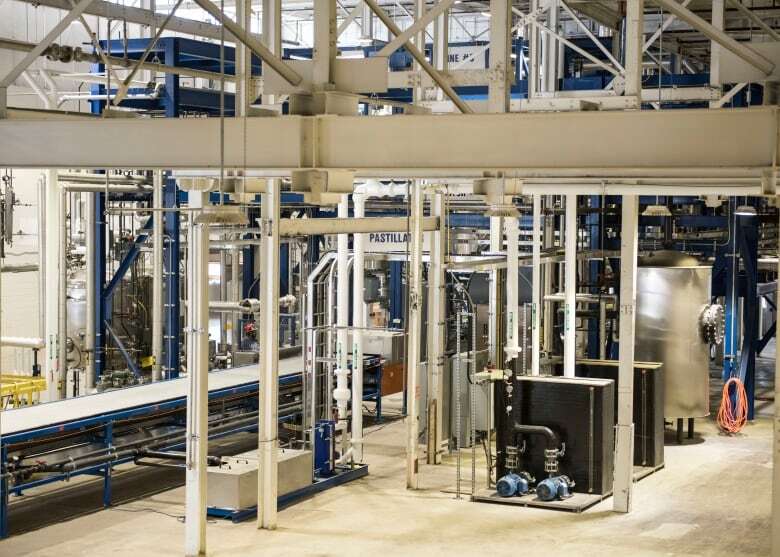 Kerr said the City of Toronto has done trials with two of the three companies to test the new technology.